Winter blues got you down? You're not alone. Sweeping cold fronts and the first snowfalls of the year are hitting destinations across the Northern Hemisphere, and the dream of escaping to a warmer locale is on the forefront of many minds. Is there such a place untouched by these annoying temperature fluctuations? Thankfully, yes. Check out these sunny destinations where it's always summer. 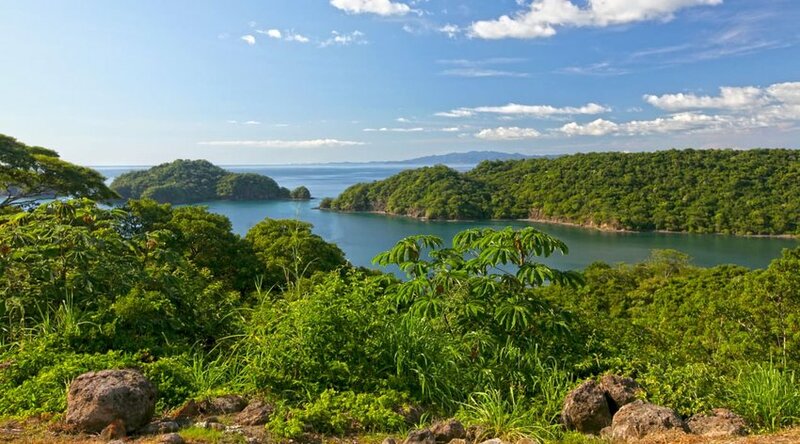 With an average low temperature of around 78° F (26° C), Costa Rica is a tropical gem. The summer and winter months are marked by rain rather than temperature drops, with the wet season running May to November. Despite these afternoon showers, your favorite summertime activities are always on offer—like beach bathing, surfing, hiking and zip-lining, to name a few. Interact with the country's unique wildlife, like three-toed sloths and ocelots, while you explore a rich and diverse landscape. If the temperatures do drop below 80, never fear. Just dip a toe in the thermal hot springs huddled around the base of the Arenal Volcano and laugh at the poor schlubs shoveling snow back home. 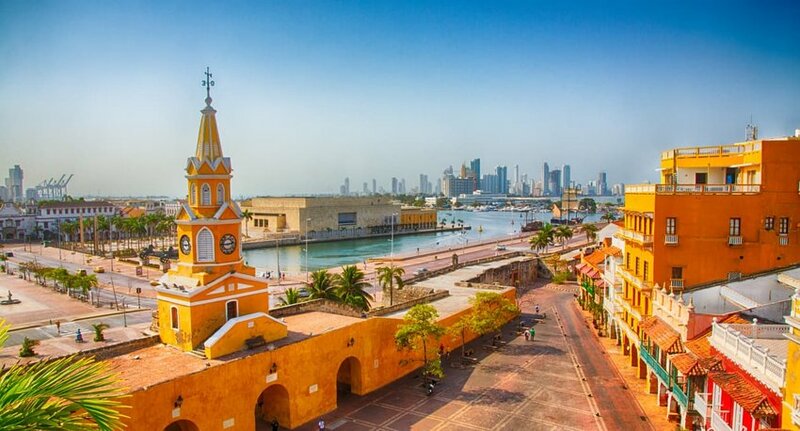 Never dropping below sunny and 75° F, Cartagena de Indias is a dream escape for anyone who chills easily. In fact, winter in Cartagena just means the weather is even more perfect, with less humidity and a bit of a breeze to level you out. Stroll through the colorful colonial streets without a jacket or hop between nearby islands for some world-class sunbathing. With some stunning accommodations and delicious cuisine, you'll never want to return home. A little-known volcanic archipelago off the coast of Africa, Cape Verde is the land of all your summer dreams. Home to more beaches than you can visit in one trip, the sun shines so brightly here you're guaranteed a tan and a smile when you return home. Explore the islands' unique colonial heritage, which is colored by Portuguese influence and showcased in unique architecture and little island towns. Sail between islands, hike volcanoes and then spend the night dancing to the nation's unique morna music. Dubai is the city of the future, with glittering skyscrapers and ever more extraordinary feats of technology and design. It's also a land of sunshine, its soaring 100°+ summer temperatures dropping to a reasonable and comfortable 70° F in the winter. This is the perfect city for those who want sunshine without the accompanying humidity. 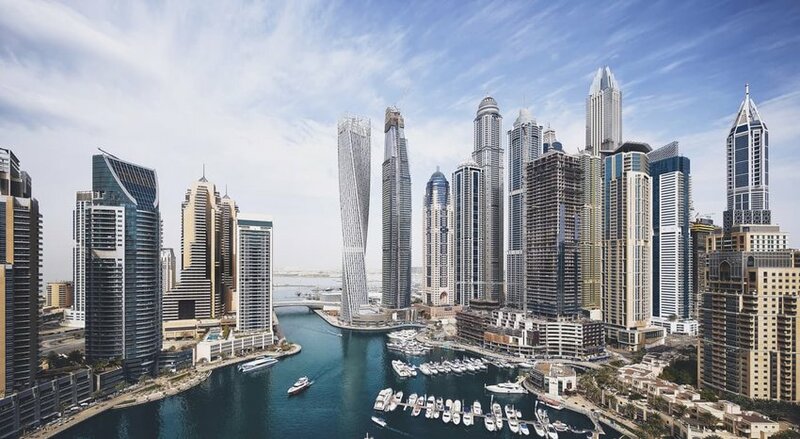 The dry desert heat means you can enjoy the best that Dubai has to offer, from skydiving over the manmade island Palm Jumeirah to ascending the world's tallest building, Burj Khalifa. Europe's sunniest country is paradise for the cold-hating traveler. Nights get a little chilly, but for a nation with over 300 days of sunshine a year, you won't have to worry about packing extra layers. 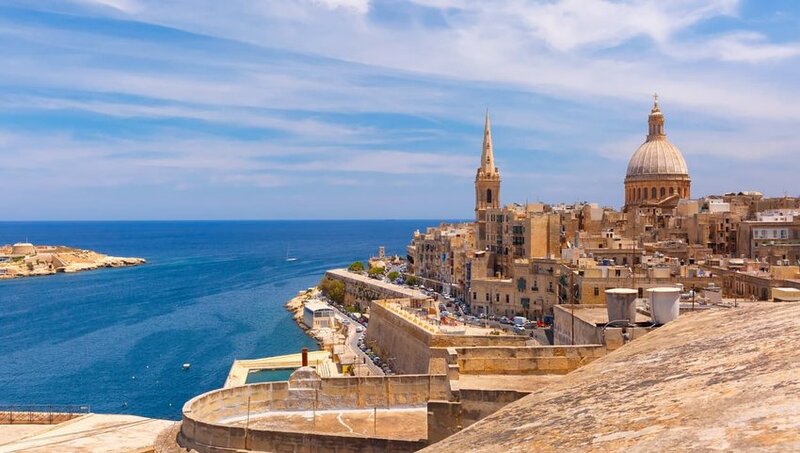 Whether you wander the fortifications of Valleta or scuba dive through hidden coves along the rocky coast, Malta's offerings never fail to delight. Mexico as a whole is delightful during the winter, not to mention incredibly accessible, with tons of direct flights from the United States. It's the busiest time of year for the nation, but don't let that deter you from discovering some of the country's uncovered gems. 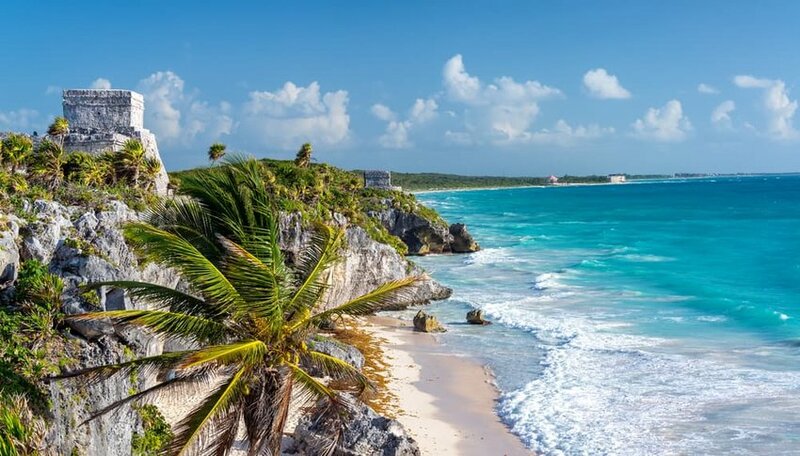 From navigating Aztec ruins and museums in Mexico City to lazing on paradise beaches in Tulum and Todos Santos, Mexico has it all. Oh, and did we mention the tacos?